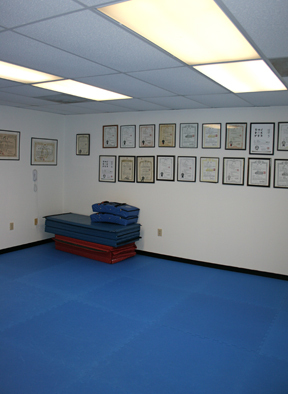 Our facility covers 3,000 square feet with two training rooms called dojangs, changing rooms, and bathroom and shower facilities. 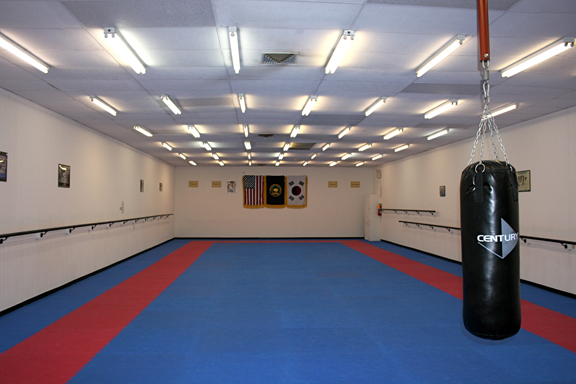 A spacious workout area called a dojang provides plenty of room for calisthenics, running laps, sparring, drills, and forms practice. An observation room provides visitors with the opportunity to view classes without concerns for interrupting classes or studio functions. We invite friends and family members of students and anyone interested in our studio to visit and observe our classes. 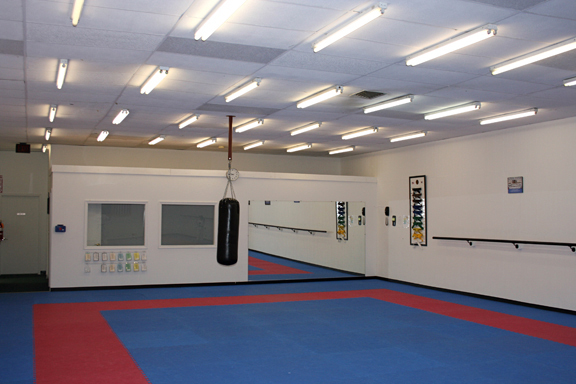 Our smaller dojang allows for one-on-one and small group instruction. Enroll in our Beginner’s Program Now! Want to know what's happening at Kim Studio Lancaster? Then subscribe to our mailing list!